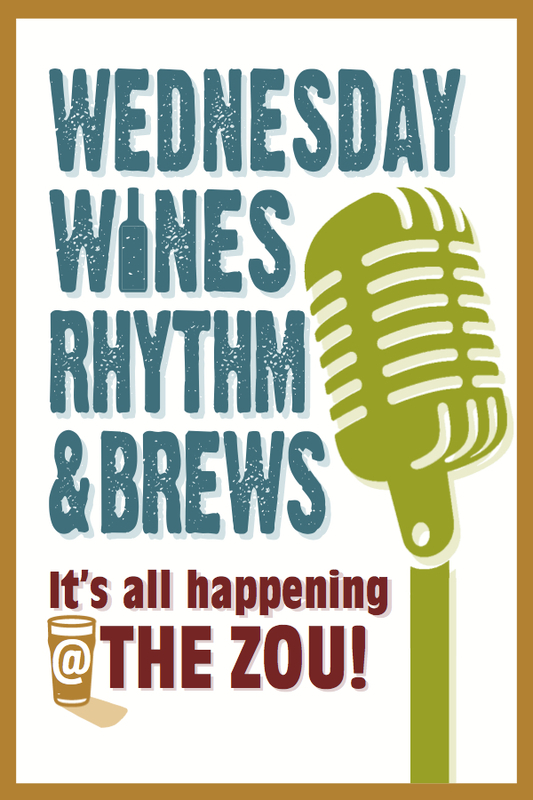 Welcome to the New Zou! Proud to be part of the Chelsea Community for over 20 Years! Catering available for special events! All of your favorites are still available! hot & cold drinks, beer wine, ice cream, baked goods (made fresh daily) and more. 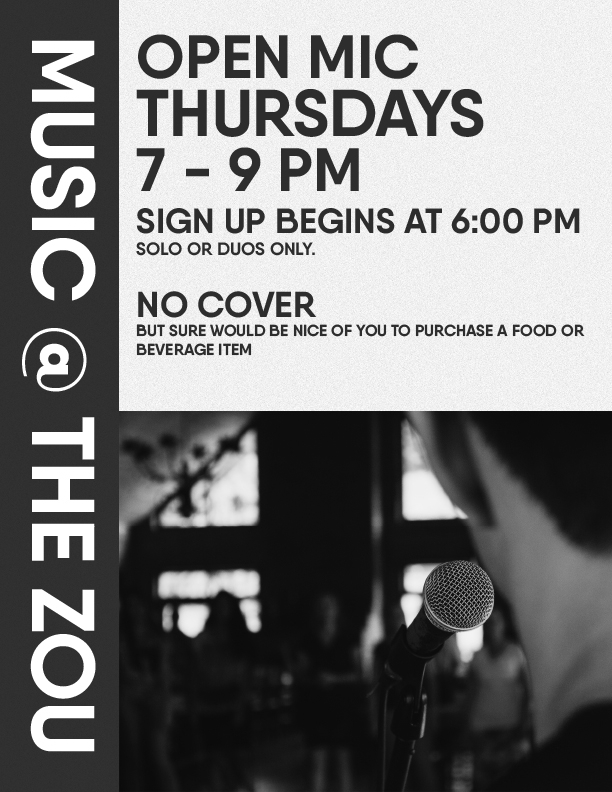 Live Music at the Zou!